Quick tip for Video Marketers. Don't overthink your content videos. 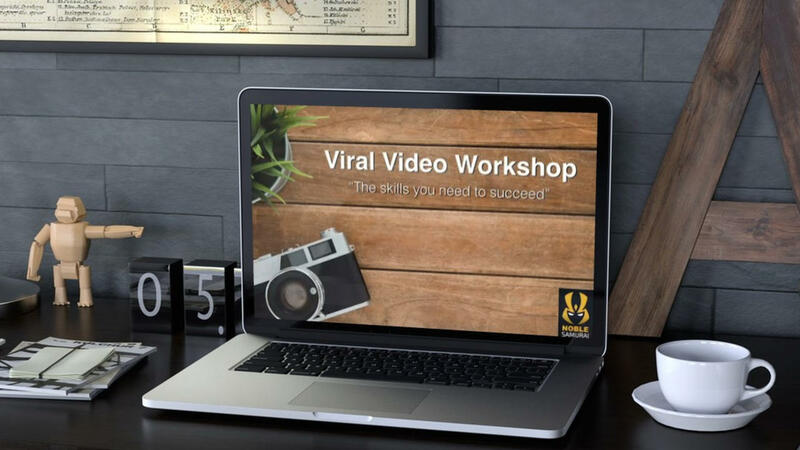 Here is quick way to create a social media video on Content Samurai. Client needed a lake tour video for one of his fishing guide trips. I did it in 20 minutes and picked up a quick $100 video fee. This was one of those "No-Thinking" required tasks that you should be able to do easily yourself in less than 30 minutes a day. 1. Grabbed 3 paragraphs from travel brochure, tweaked it a little, and tossed it in CS.